E!OnLine As Daniel Radcliffe spoke to a group of rowdy fans at the 92Y series Broadway Talks in Manhattan this week Daniel Radcliffe revealed some interesting insights he's had since finishing up the Harry Potter franchise. "Harry Potter was a phenomenon when I was 7-years-old, that's when [the book] came out; it was a phenomenon before I was even remotely attached," Radcliffe explained to MovieLine. "The reason I say [that anyone who played him would have become famous] is I was speaking to the director of the first Twilight film, and she said she went to a reading of the books Stephenie Meyer was giving of the first Twilight book. This was before Robert Pattinson was cast. 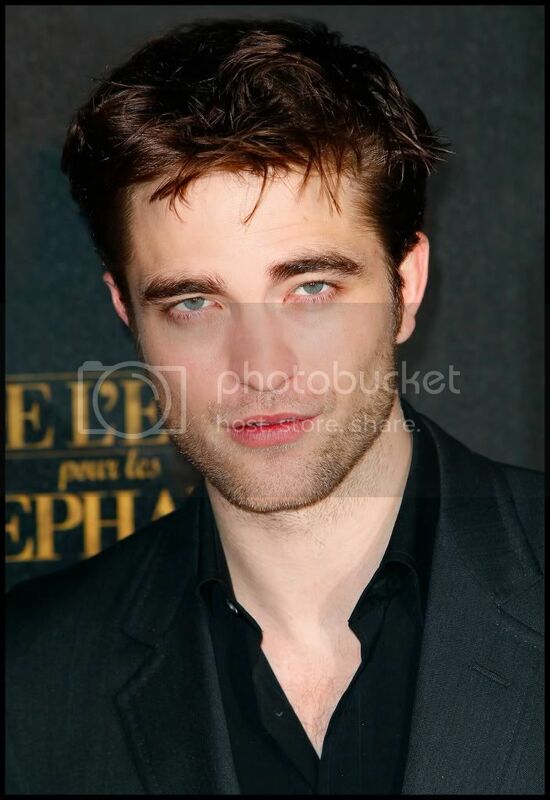 And she said the name Edward Cullen, and the audience went crazy at the name."